I’m so happy to have Anneli Purchase back on my blog. 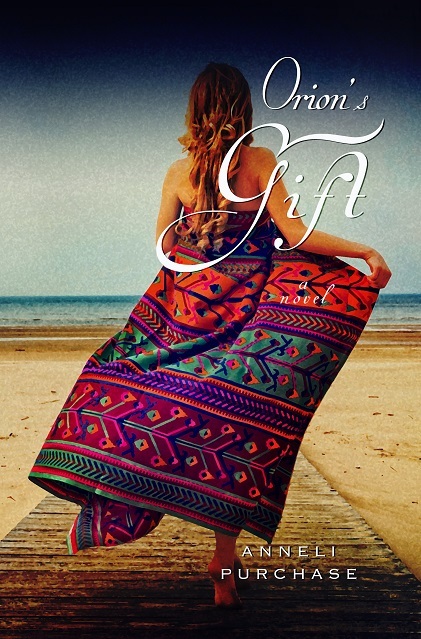 Today, she’s sharing the beautiful new cover for her romantic suspense novel Orion’s Gift! What would you do if you had a letter telling you your days were numbered? If you had a supportive husband, that would be one thing, but a philandering, selfish blowhard with a temper, would be quite another. Would you stay to be cast aside when you become a burden? Or would you take the nearest escape route to salvage what’s left of your life? When Sylvia makes a break from her California home and goes on a camping escape to Mexico’s Baja Peninsula, she doesn’t expect to meet and fall in love with Kevin who is also on the run. She doesn’t expect to find happiness again. But her controlling husband sends a burly private investigator to bring her back. Although Sylvia tries to find refuge and peace in the quiet camping areas of Baja, a crazed drug dealer, whom she has inadvertently offended at a chance meeting on the road, is also out for revenge. Kevin promises to protect her, but can she trust him? He has problems of his own. Big ones. Perhaps she should never have left home. Escaping her fate doesn’t seem so easy anymore. 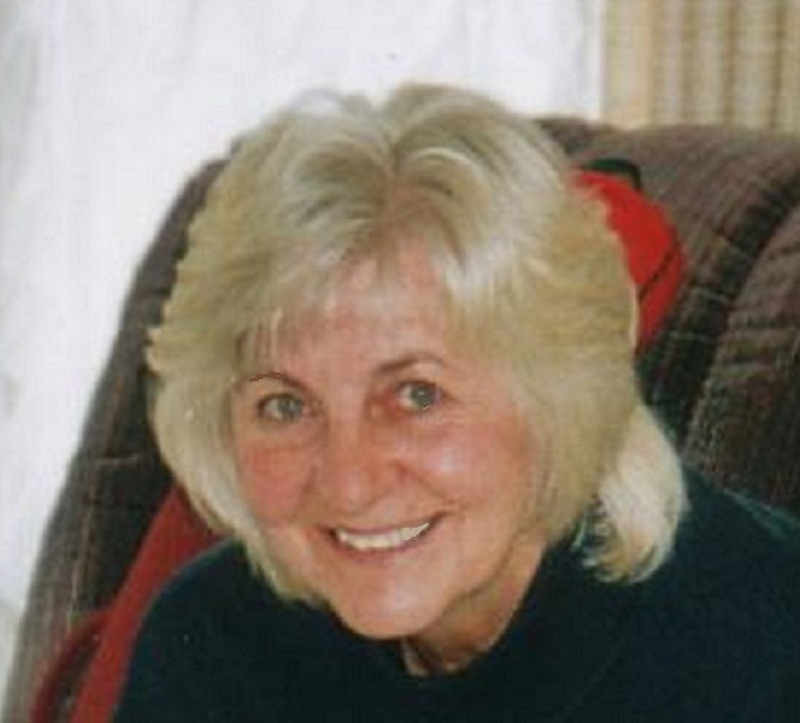 Anneli Purchase lives on Vancouver Island in western Canada. 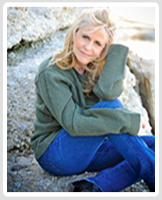 She has written four novels and is working on her fifth. She enjoys camping, fishing, gardening, and photography. Outdoor life plays a role in much of her writing. Thanks so much for hosting me here, Bonnie. I really enjoyed writing this book, as it took me back to happy times in Baja. I hope your readers will enjoy the book too. Awesome cover — does the story justice.